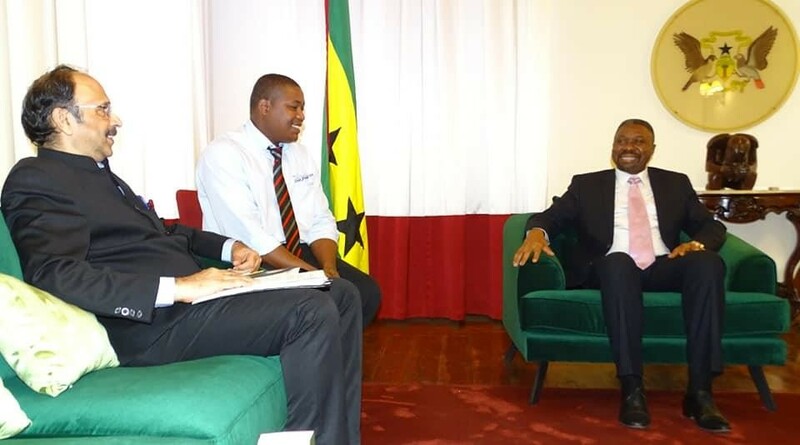 Ambassador of India H.E Mr. Srikumar Menon paid a courtesy call on Hon'ble Prime Minister of the Democratic Republic of Sao Tome & Principe - His Excellency Mr.Jorge Bom Jesus on Thusday - 21 February 2019 at the Gabinete Primeiro Ministro (Office of the Prime Minister) in capital SaoTome. 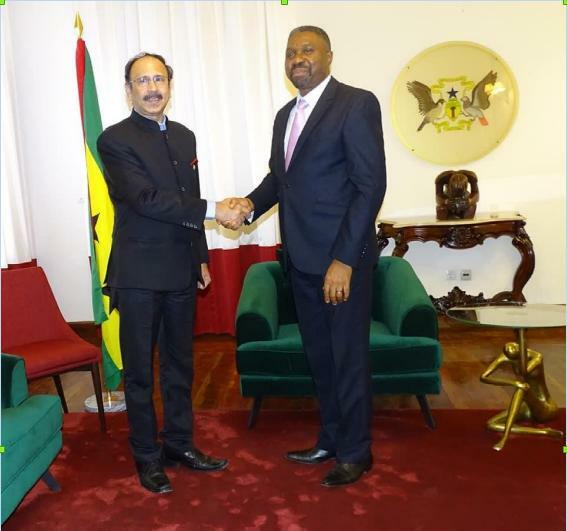 Ambassador Menon’s meeting with Prime Minister Jesus took after he had earlier presented his credentials to the President of Sao Tome & Principe. 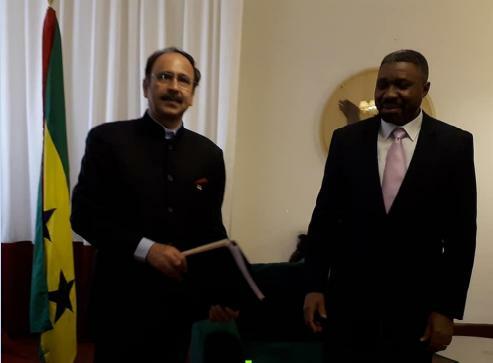 Ambassador reiterated India's continued support for the economic, infrastructural and social development of Sao Tome & Principe.